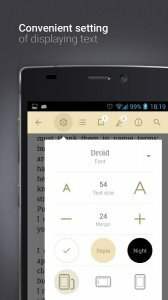 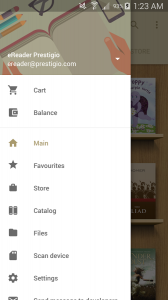 ☆ eReader Prestigio: Book Reader Made simple with Android Material Design, multilingual intuitive interface in over 25 languages and an In-App Store with over 50,000 text books. 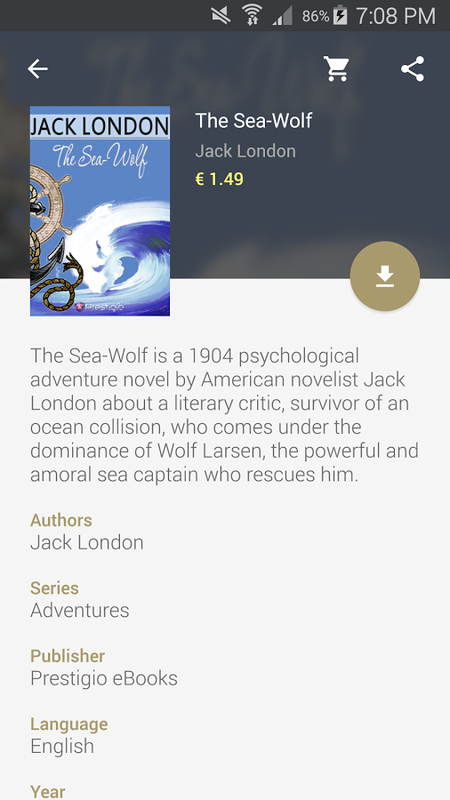 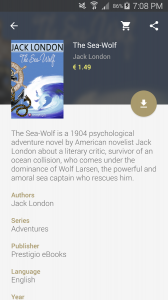 ☆ Prestigio book reader is the hottest ebook and text reading application on the store - you can read text files in multiple formats including HTML, FB2, FB2.ZIP, TXT, PDF, EPUB, MOBI, EPUB3, DJVU and multiple other text and audio book formats. ☆ Tired of reading? 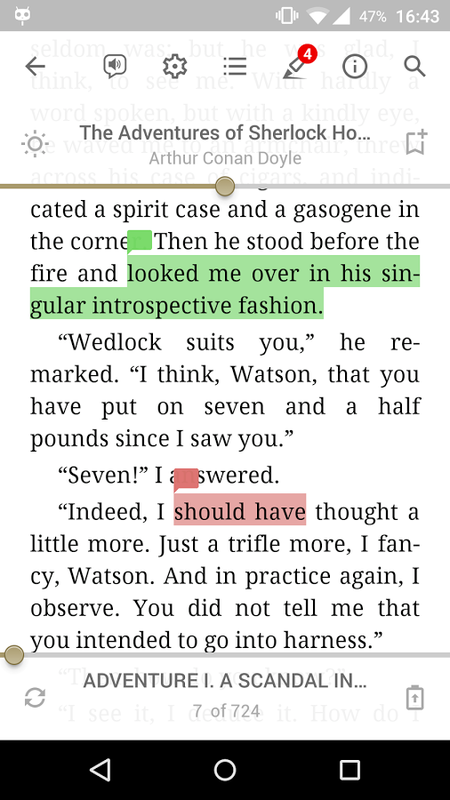 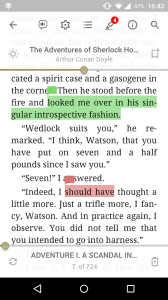 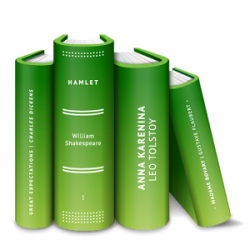 Switch on Text-To-Speech and let the application read the text book file for you! 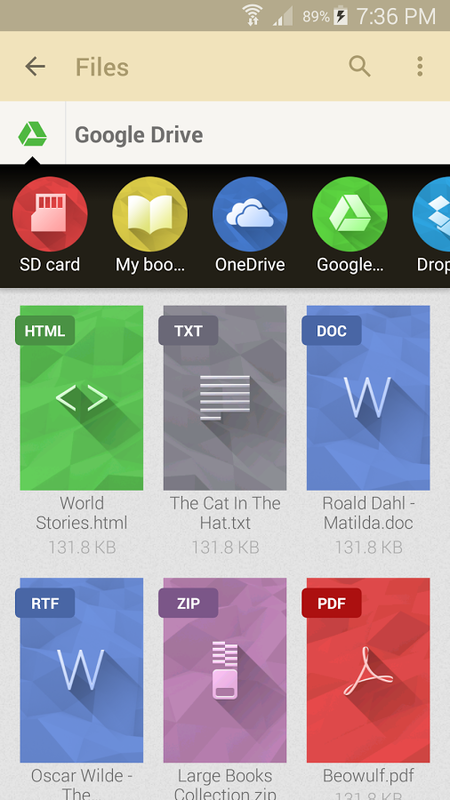 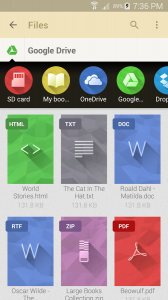 ✔ File Manager - will help you easily determine where a book or text file is located on your device and add it to the eReader. 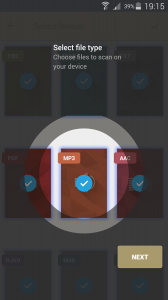 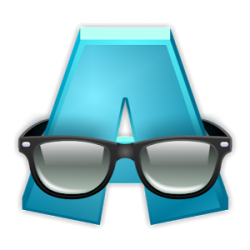 ✔ Scan the device to quickly find text files and books. 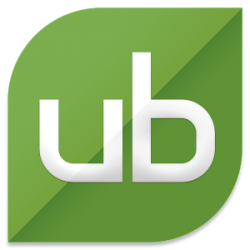 Click & Read - it's fast and convenient! 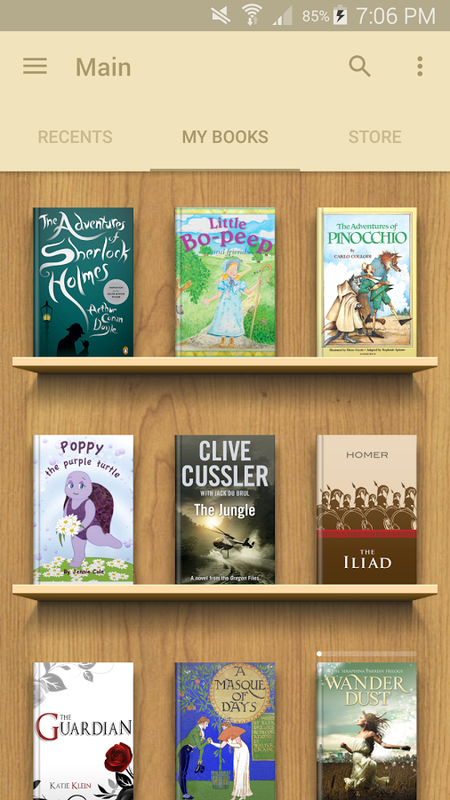 ✔ Two click purchases with eReader vouchers makes it extremely fast and simple to get down to reading.